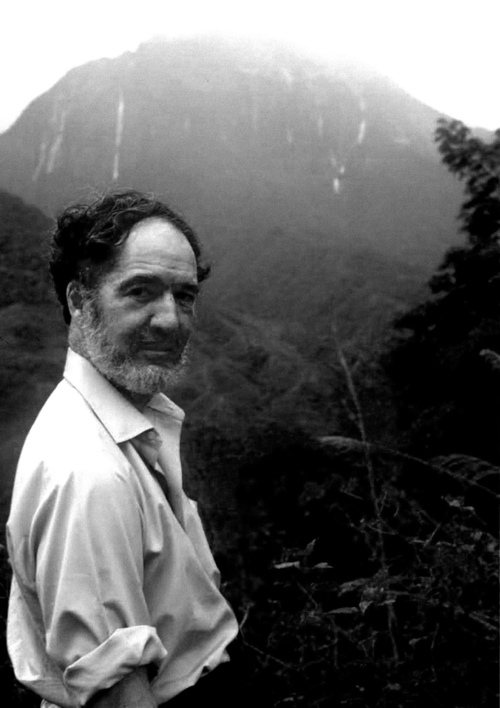 Jared Diamond's first foray into illustrated young adult nonfiction is both an explosive indictment of human nature and a hopeful case for a better survival. At some point during the last 100,000 years, humans began exhibiting traits and behavior that distinguished us from other animals. This peculiar species eventually creating language, art, religion, bicycles, spacecraft, and nuclear weapons—all within a heartbeat of evolutionary time. Now, faced with the threat of nuclear weapons and the effects of climate change, it seems our innate tendencies for violence and invention have led us to a crucial fork in our road. Where did these traits come from? Are they part of our immutable destiny? Or is there hope for our species' future if we change? With fascinating facts and his unparalleled readability, Diamond intended his book to improve the world that today's young people will inherit. Triangle Square's The Third Chimpanzee for Young People is a stunning guide to this mixed bag inheritance. 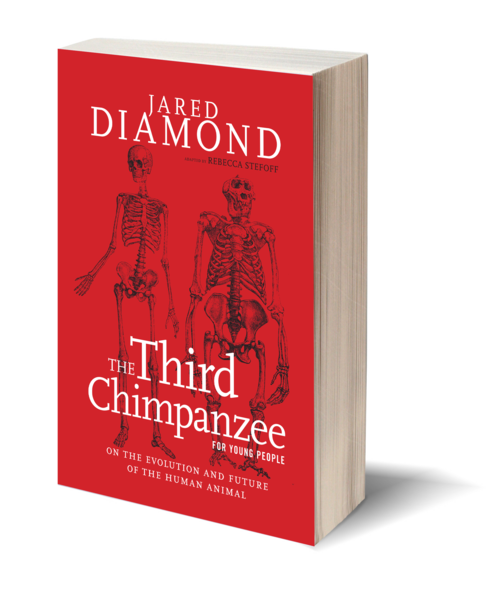 Click here to hear Jared Diamond discussing The Third Chimpanzee for Young People in an exclusive, web-only video series! – Guy Claxton, author of What's the Point of School?